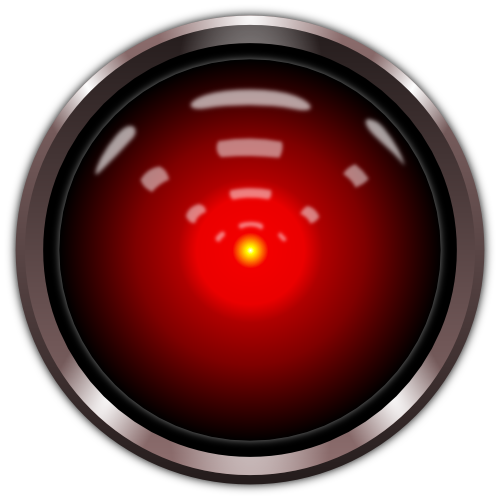 I provide easy integration of the HAL specification for your REST Flask Applications. Here is the response from the above view. © Copyright 2015, SOON_ London Ltd.